In collaboration with ProArt, GALLERY 106 would like to introduce this young talented pianist to the British audience. To be able to attend this concert, please sign in, as this is the requirement from the University Women’s Club. 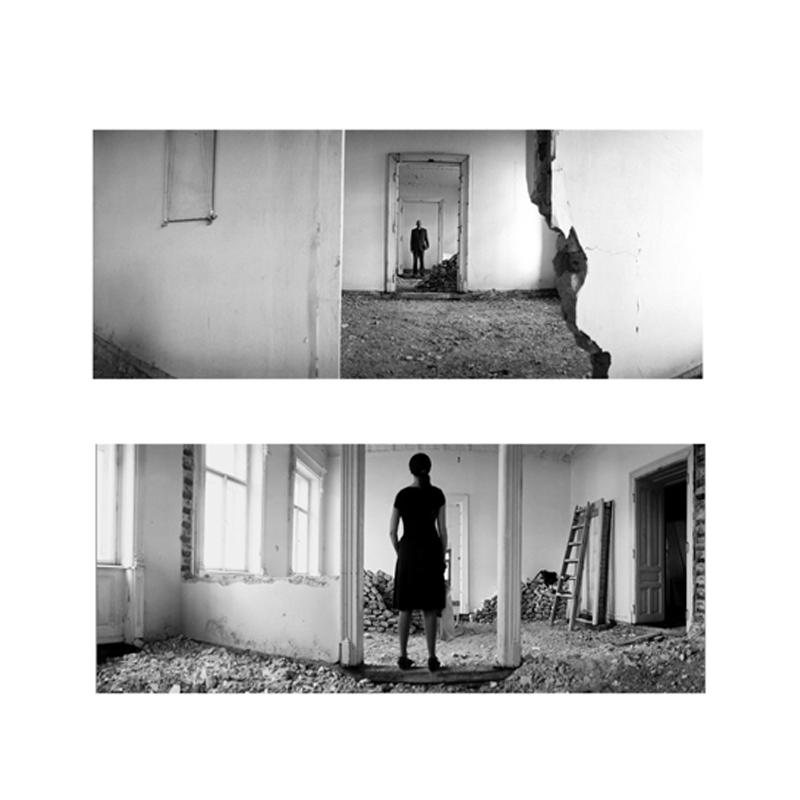 G A L L E R Y 106 is delighted to announce first solo show of performance artist Biljana Golubovic and fine-art photographer Dragan Dragin, to be held at the Freud Museum, London. 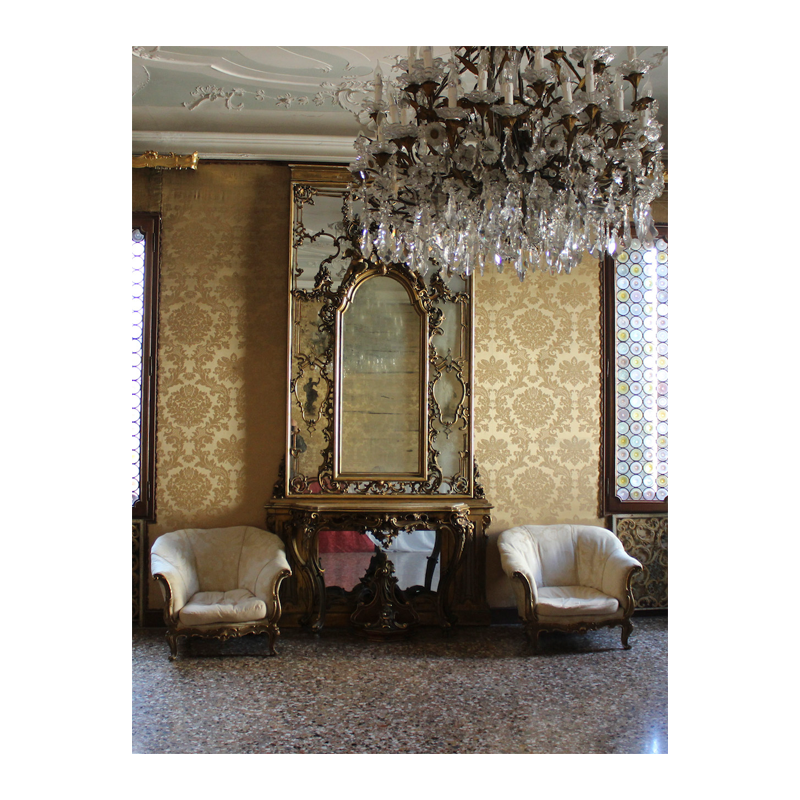 OPEN CALL TO ARTISTS Seeking to encourage and promote artistic creation, offering work space and inspiration to its participants in the setting of Ca’Zanardi a palace of Venice's Golden Age.